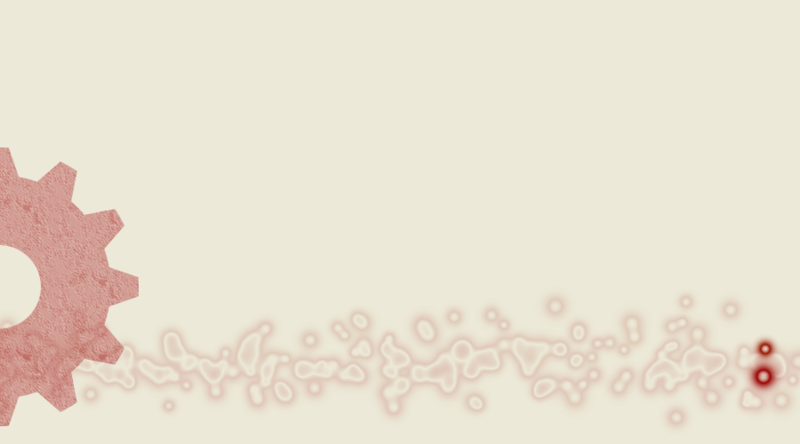 This page requires Flash Player 8. 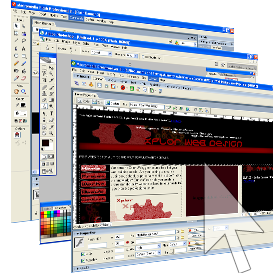 To get this plugin, please visit www.macromedia.com. 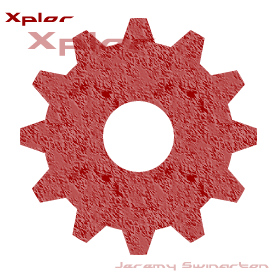 Welcome to Xplor Web, your source for all of your web building needs. Are you looking to create a business, school, or personal website, but don't have the knowledge? Our staff can help you create a professional-quality website tailored to your needs for less than the professional price. Our staff will create a website for you, just the way you like it. If it isn't exactly what you're looking for, we'll change it until it is. We'll also give you your own personal domain name (eg. www.yourdomainnamehere.com), and, we'll update you're site for you when you need! No matter what you're looking for, we can build it. *No domain name or hosting serivce can be provided.